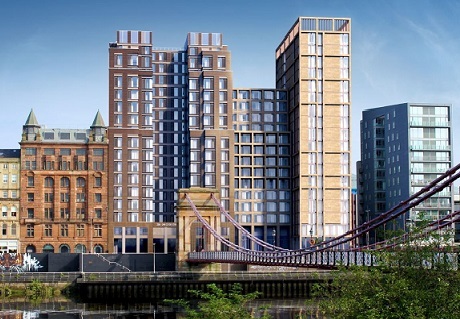 The development consists of the construction of a 16 storey student accommodation building in Glasgow city centre overlooking the River Clyde. The development provides a total of 290 studio apartments. Communal areas are located on the ground and first floors of the new building. In addition, some further amenity space is being provided within the neighbouring building which has been converted to 77 cluster apartments. 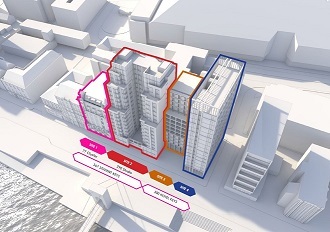 DWPF arranged a £20.8m development loan through a listed fund for the Clyde Street Studio apartment building. Additionally, the neighbouring Riverside House conversion was funded through a £4.42 loan via a separate funder. 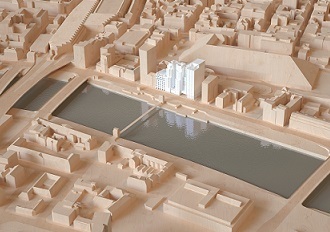 A 300 key hotel will also be developed on the site once planning has been approved. DWPF will continue to work with Silk Developments on the new building and a long term funding solution for the wider site.